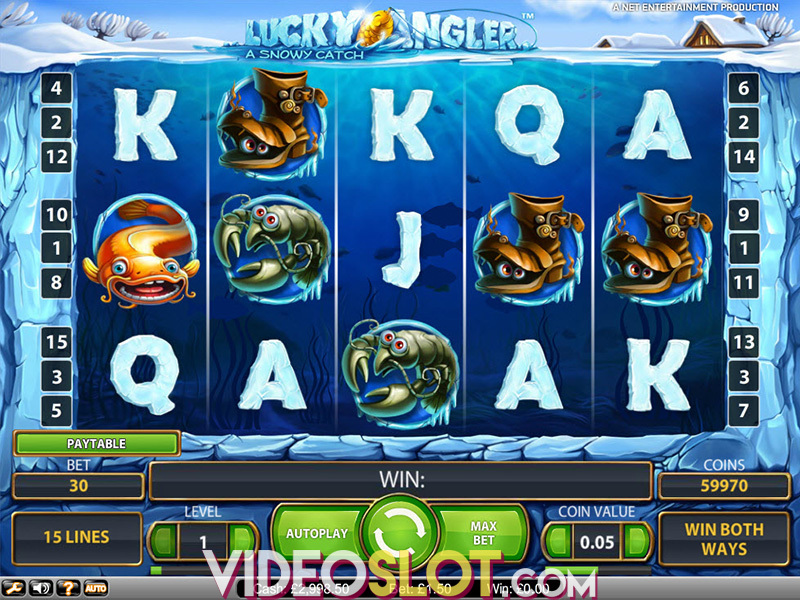 Net Entertainment has been wowing players from around the world with amazing slot machines for many years. Now, players can enjoy the action of Dracula, a video slot that is based on the classic book and the thrilling movie. This game is a five reel slot game that has 40 foxed paylines. The game offers intense graphics and Dracula himself is present on the left of the reels. Whenever a winning combination is created, he will become animated and will burst into life. As one would expect from a NetEnt video slot, there is wild in the game and this is represented by a Red W. This can only appear on the middle three reels of the game and will take the place of standard game symbols. The wild is not a multiplier and can only be used to create standard winning combinations. Dracula and the Lady will act as the game scatters and these will trigger the fantastic bonus feature. These symbols will only appear as stacked symbols on reels 2 and 4. When players get the two symbols on the reels at the same time, they will trigger the free spin round, where they will collect 10 free spins. During the free spins, an extra symbol will appear on reel three and this is the Dracula and Lady symbol. If players can get this symbol, they will get two more free spins. There is also a thrilling bat feature in the base game and at certain times, Dracula will become a swarm of bats and will fly onto the reels. The bats wilt run a large group of symbols into matching symbols for some great payouts. The bat feature will also be active during the bonus round. Dracula is a superb game for any horror fan and with awesome graphics, movie clips and animations, the game is a joy to watch and play. 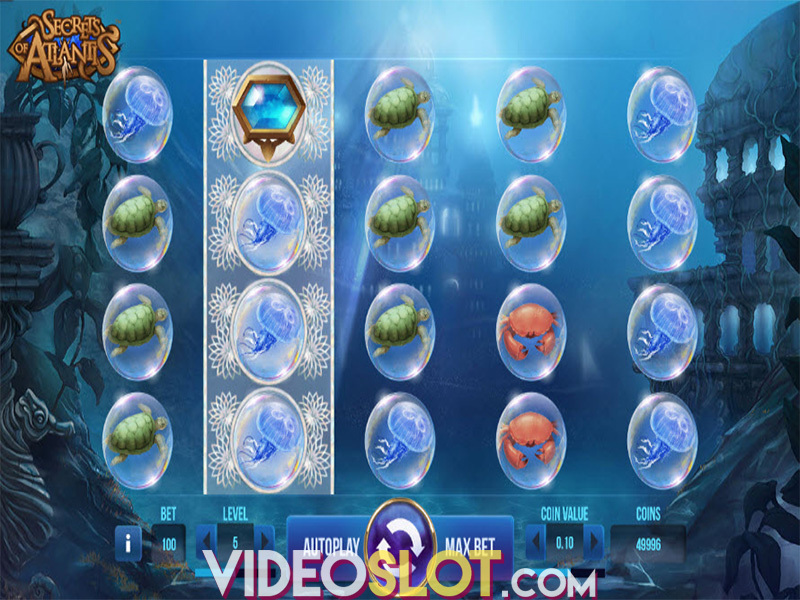 This video slot offers some handsome payouts and the bonus features are impressive, resulting in some superb wins when playing for real money.